When we have puppies that are not placed yet, they will appear here! We are always willing to work with wonderful families for our guardian puppies. Check out the program under puppy info! 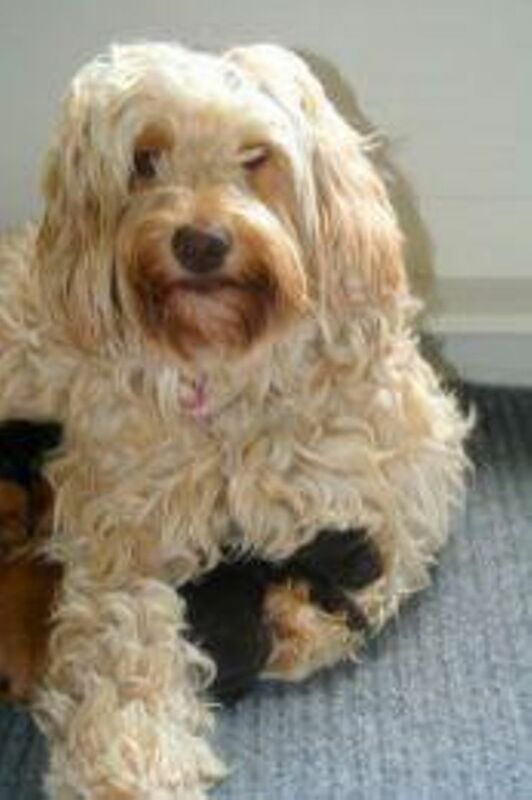 As with all multi-generation Australian Labradoodles, our puppies are $ 2275 which reflects spay/neuter discount, shots, micro chips, two year health warranty for heritable conditions, and a life time of support for you and your puppy.